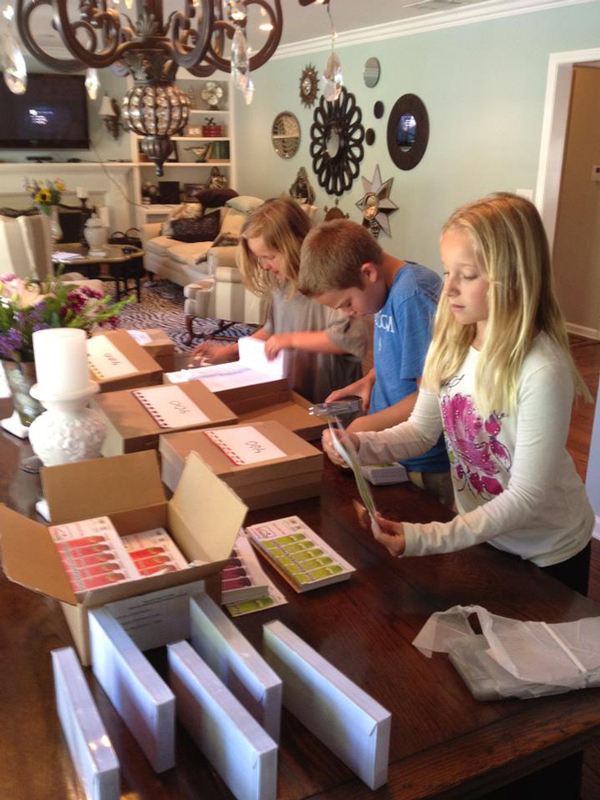 Flavorlopes are a great new line of lickable, scented & flavored envelopes (that come with coordinating notecards) created by a California-based husband & wife team. 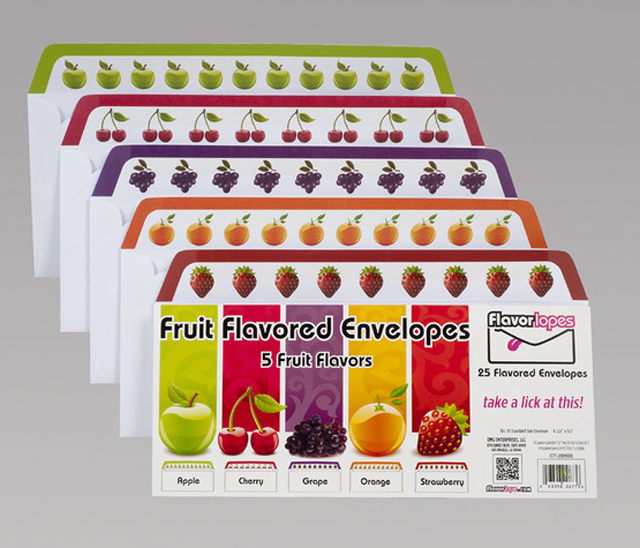 Flavorlopes currently come in five fruity flavors: cherry, grape, orange, apple, and strawberry. They also will soon offer “Seasonal Lopes” in flavors like candy corn, egg nog and ginger bread. 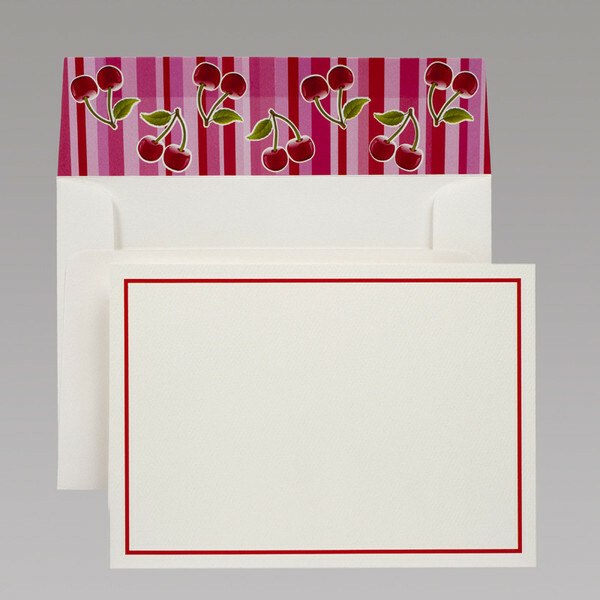 Even in the age of the computer, we are all faced with the dreaded lick of an envelope on a day-to-day basis. With enthusiasm and confidence in the spirit of the American entrepreneur, we hope to take a basic office product that has been around for 150 years, and reinvent the envelope with a flavorful experience that is sure to delight the taste buds and put a smile on your face. Welcome to Flavorlopes. Take a lick at us and let us know what you think!